David has been featured on ABC's Champions of Magic, where he appeared with Princess Stephanie as he performed his miracles at different locations in and around Monaco. David has also co-starred in several top-rated prime-time network specials, including CBS' Magicians' Favorite Magicians, NBC's Houdini: Unlocking His Mysteries, and NBC's World's Greatest Magic III. He can be seen this season on Masters Of Illusion. In 1981 David won first place in the International Brotherhood of Magicians' sleight of hand competition. That year he also became the first ever recipient of the prestigious Gold Cups Award of Excellence in close-up magic. David was voted "Sleight of Hand Magician of the Year" two years in a row by his peers at Hollywood's renowned Magic Castle. He was also twice awarded the "Magic Castle Lecturer of the Year" and the "Magic Castle Parlor Magician of the Year." David was voted "Most Wanted Magician" at the 2003 World Magic Congress in The Netherlands. In 2013 Dave was honored with the Magic Castle's Lifetime Performance Fellowship from the Academy of Magical Arts & Sciences in Los Angeles. His best-selling magic book, Williamson's Wonders, has been translated into three languages. His advanced instructional DVDs for professionals, Sleight Of Dave, Dave 2, Magic Farm and RIDICULOUS are bestsellers worldwide. Magic Dave will be performing exclusively on Disney Cruise Line this season! 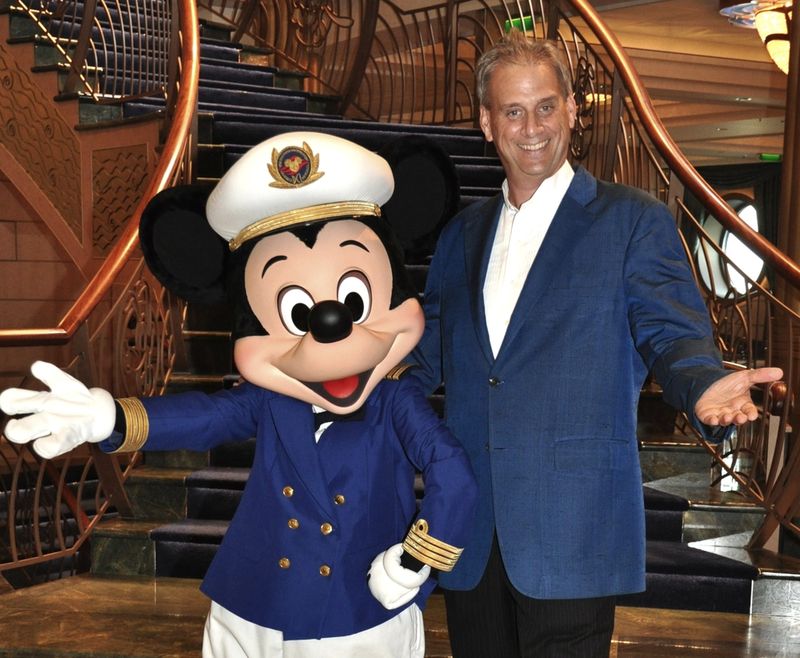 He can be seen this season exclusively on the Disney Cruise Line, as well as in the cast of The Illusionists Live. 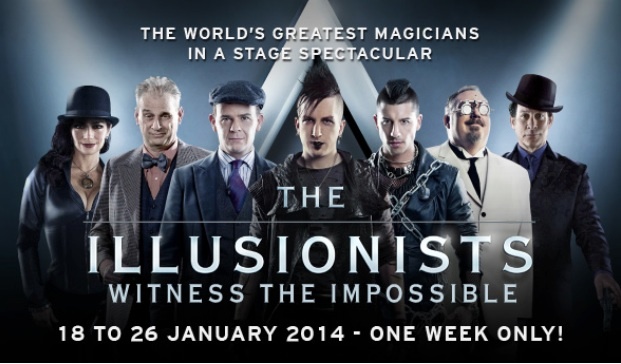 Dave will be touring with the cast of The Illusionists Live beginning in 2014. David Williamson portrays Ringmaster "Willy Whipsnade" in the fabulous international touring show Circus 1903.